Comments: This is a popular fan palm that is quite cold hardy and can tolerate freezing temperatures. It is a palm that is easily managed in residential landscapes, especially in outdoor spaces like around swimming pools and patios where falling leaves from trees might pose a problem. 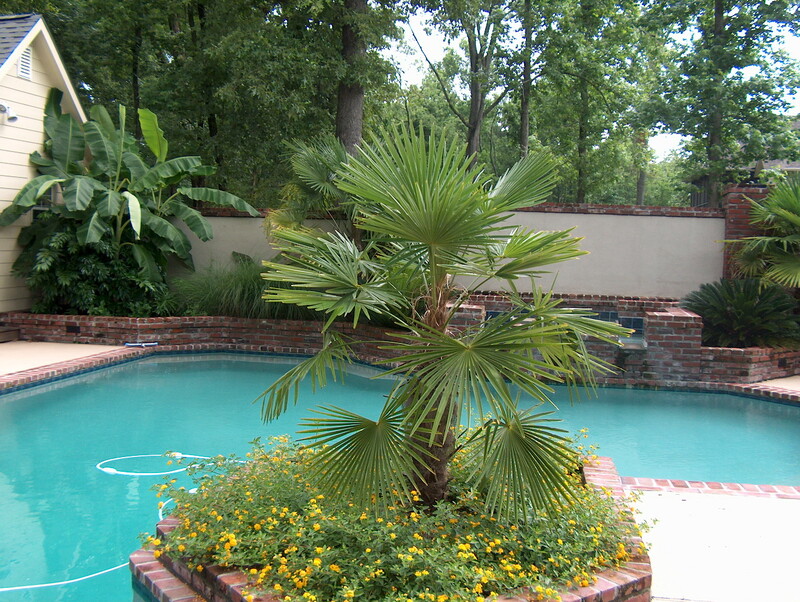 Periodically old fronds should be removed as part of the grooming work to keep palms tidy.